Steve has recently set up his own consultancy, advising head teachers across the country. 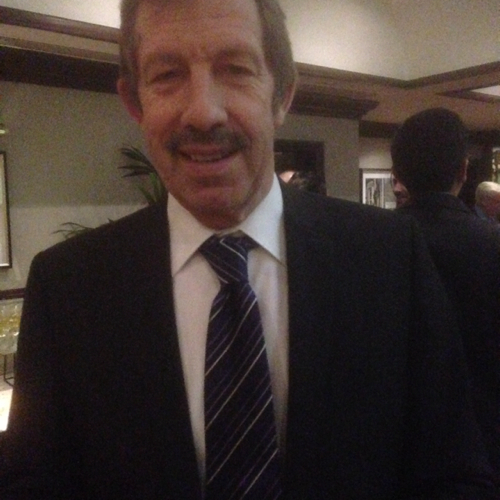 Previously he was the head teacher at Oaks Park High School in Ilford. Kelly has been with the organisation since 1992. 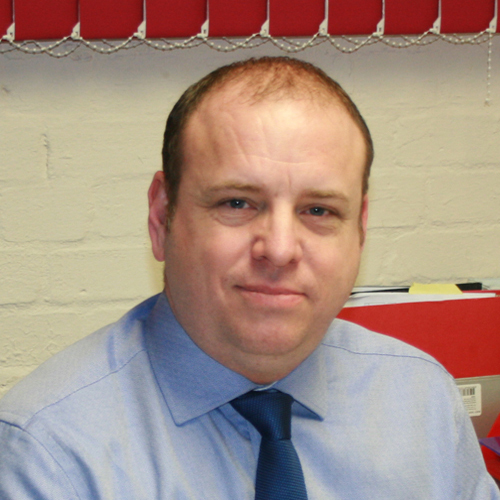 He has been our Chief Executive since 2002 and is the Executive Headteacher of BEP Academy. Jo joined the organisation in 2002 as a mentor for young people, and quickly becoming the manager for our inclusions programme, known as VIP. 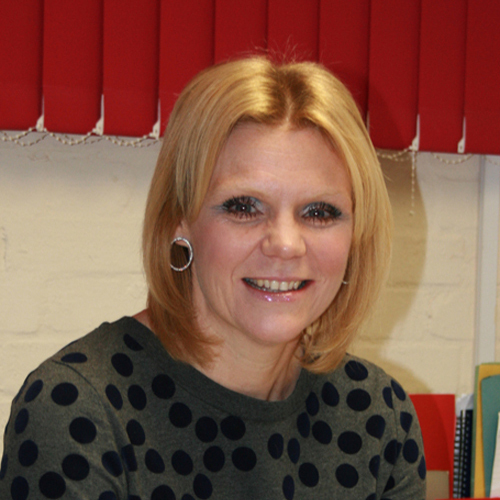 Jo was instrumental in opening our first training centre in 2007.